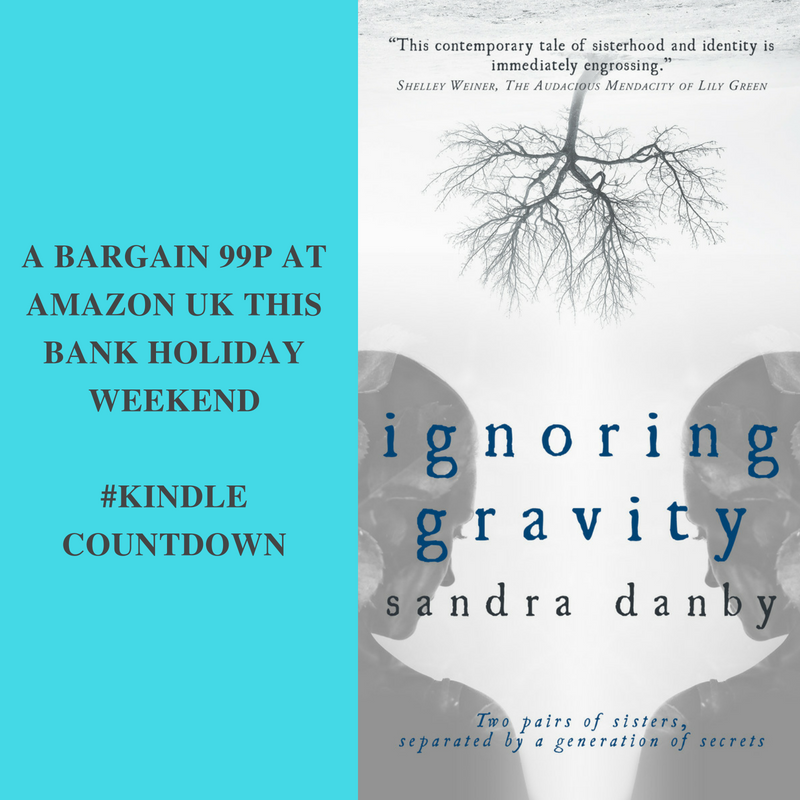 ‘Ignoring Gravity’, first in the ‘Identity Detective’ series by Sandra Danby, is only 99p at Amazon.co.uk. For three days only. #KindleCountdown August 24-27 2018.